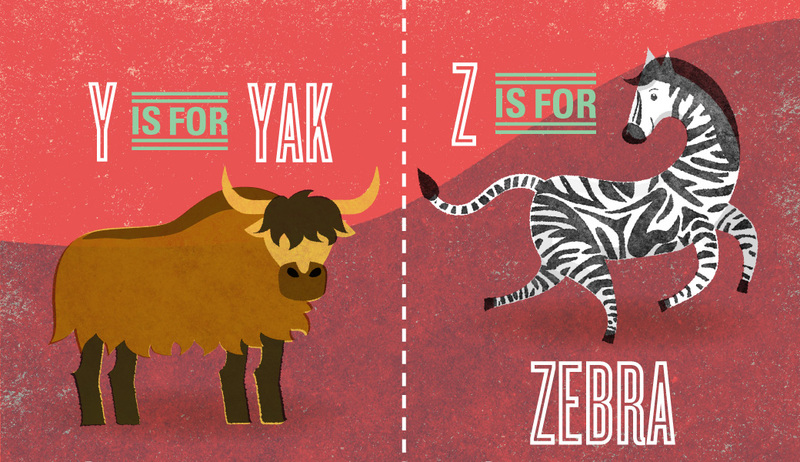 Do you know your Zoophabet? 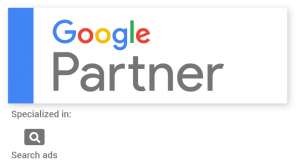 - Schaefer Advertising Co. 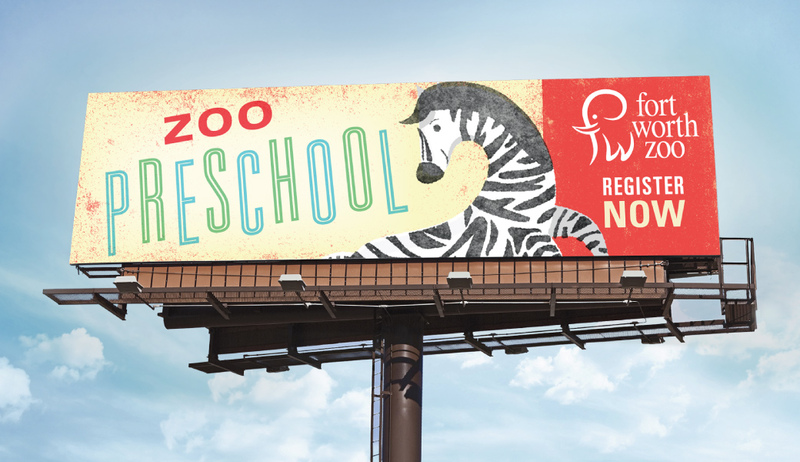 The annual Fort Worth Zoo preschool is a great way for kids to learn all about their favorite animals from A to Z. 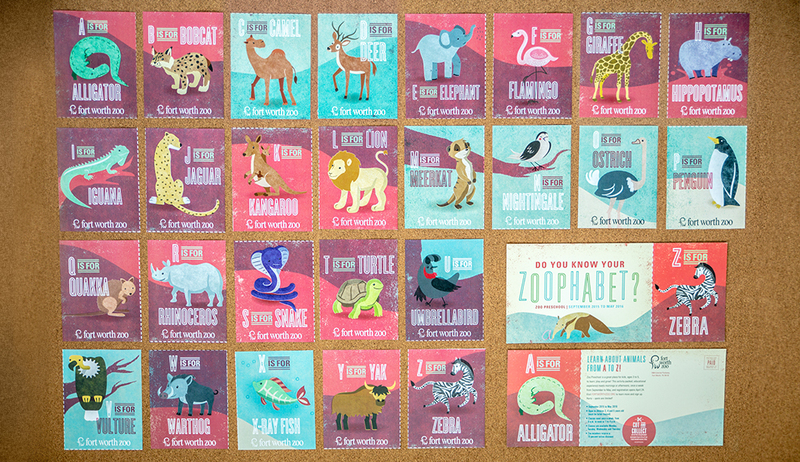 So, industrious designer Jon Chapman set about illustrating a menagerie of animals – one for every letter of the alphabet. 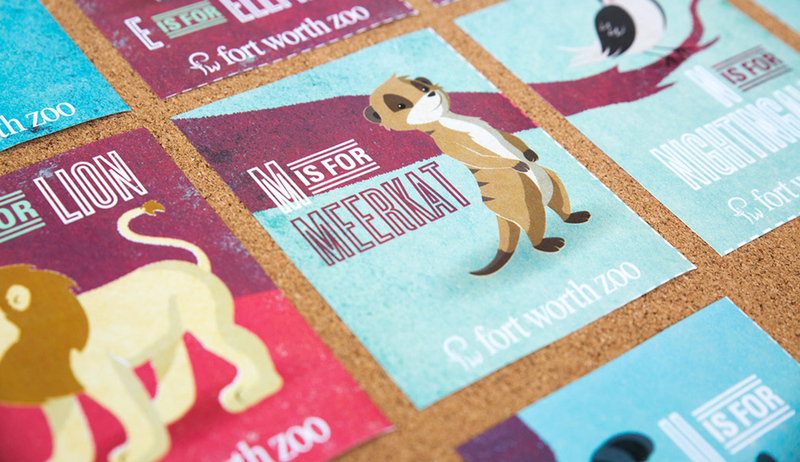 This series of animal flash cards was made available on the Fort Worth Zoo website so parents could print them out for their kids’ to enjoy. Which one’s your favorite?